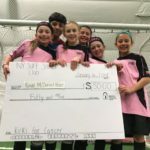 NY Surf “Kicks For Cancer” a Success! 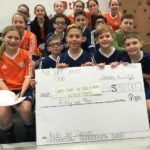 Home/NY Surf “Kicks For Cancer” a Success! 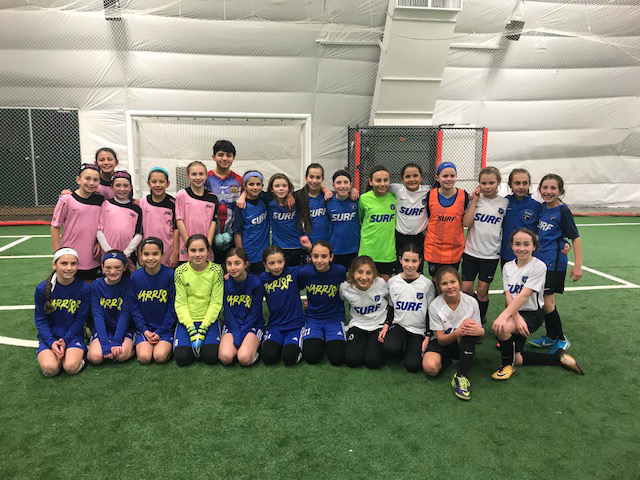 Thank you to all the teams, volunteers, and families that came to the 1st Annual NY Surf Kicks For Cancer tournament event this past weekend and helped raise funds for the Cancer Center for Kids at NYU Winthrop Hospital. 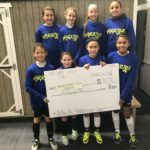 In place of awards, the winning teams were given an opportunity to choose a charity for NY Surf to donate to in the team’s name. Supporting children and families battling pediatric cancer is something very special to NY Surf so thank you again for joining in our efforts. We look forward to seeing you all again next year! SPECIAL THANKS TO: Coleman Country Day Camp | NY Surf Soccer Club | Sync it Up Sports | Ferranti Empowerment | Bling20 | Spuds Pommes Fries | Provident Physical Therapy & Rehabilitation | In Home Pet Services | Moe’s Southwest Grill | All Island Dermatology | and Stacey Shulman for all her efforts!